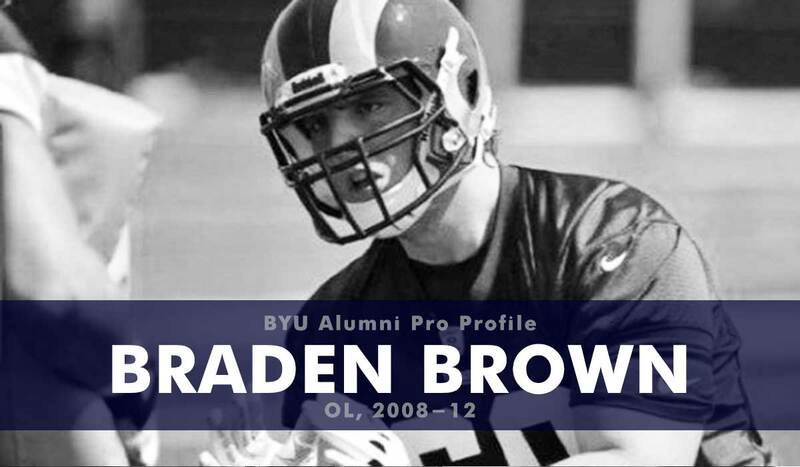 At BYU Brown played in all 52 games with 41 starts. He was named to the NFF Hampshire Honor Society and received several all-independent honors. As a senior he earned an invite to the 2013 East-West Shrine game and the NFL scouting combine. Brown earned his bachelor’s degree in Exercise and Wellness (2012). Brown went undrafted in the 2013 NFL draft but signed a free agent deal with the St. Louis Rams. He injured his back during camp and was waived when the roster was finalized. 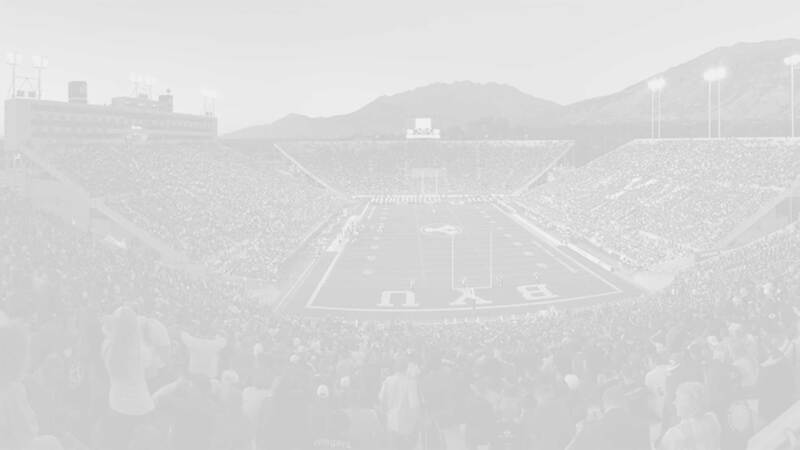 Brown has worked as an intern in marriage and family therapy and earned a Master’s degree in Marriage and Family Therapy from Utah State University. He is currently a doctoral (PhD) candidate in Medical Family Therapy at East Carolina University.